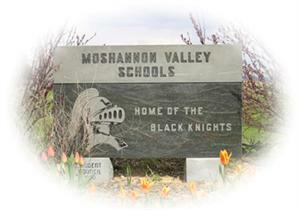 The Moshannon Valley school board is provided with an agenda for the monthly meetings. These meetings are held in public and provide a forum for the school directors to approve the motions provided in the agenda. The school board is responsible to approve the annual budget, curriculum offerings, textbooks, field trips, other travel, various policies for the operation of the school district, as well as the appointment of all employees.